Two entrepreneurs have issued a call for backers to help turn their vision into a tangible dream: Fish Call, a compact device using sounds and vibrations to lure fish to the line. The father-son team joined together to create the technology to help anglers catch more fish after personal experiences of spending all day on the water and coming home empty handed. Although they are not professional fishermen, together they bring years of entrepreneur and engineer/designer and web developer experience. According to the group’s KickStarter page, Fish Call is deployed by either being thrown or placed in the water. Anglers can chose to use the anchor or keep it adrift. Once set up, the gadget broadcasts sounds and vibrations mimicking the sounds of schooling and feeding fish to attract fish to the device. The sound and vibration technology helps motivate nearby fish to school and bite more aggressively, as stated on the KickStarter website. 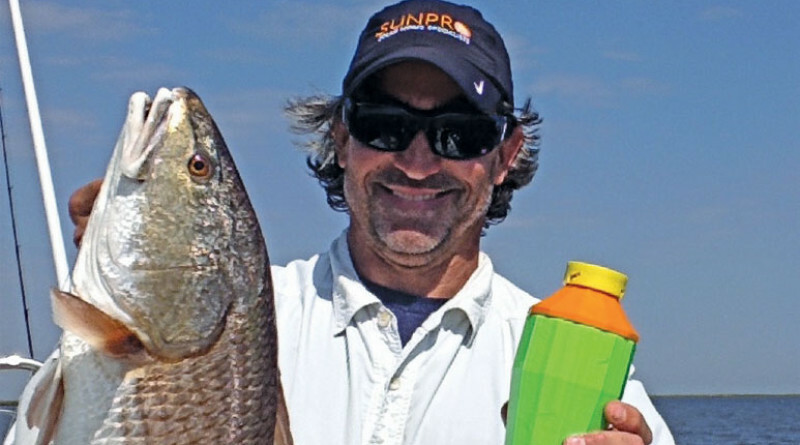 Red fish, sheepshead, bass, speckled trout, flounder, black top shark and more have been caught using Fish Call. For more information, visit tinyurl.com/okfszmz.